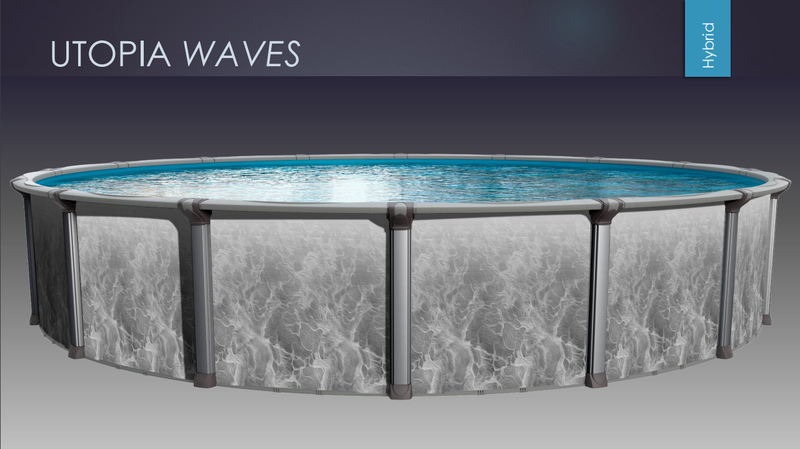 Look at Sharkline Pools for breath-taking design, superior performance and long-lasting quality. Still family-owned and operated for over 50 years! Zagers’ team of Sharkline pool pros have the selection you want and expert advice, testing and chemicals to help you make it sparkle! Start with the Pool Buyer’s Guide, then stop in to any of our 5 stores in West Michigan or call us. Sharkline Pools are the perfect balance of beautiful style and strong performance to give your family years of backyard fun! Go bold and modern, or subtle and classic! 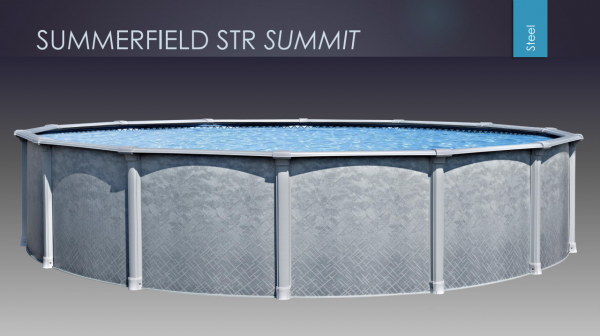 Sharkline Pools are designed to complement your home and backyard beautifully with unique colors and eye-catching patterns. 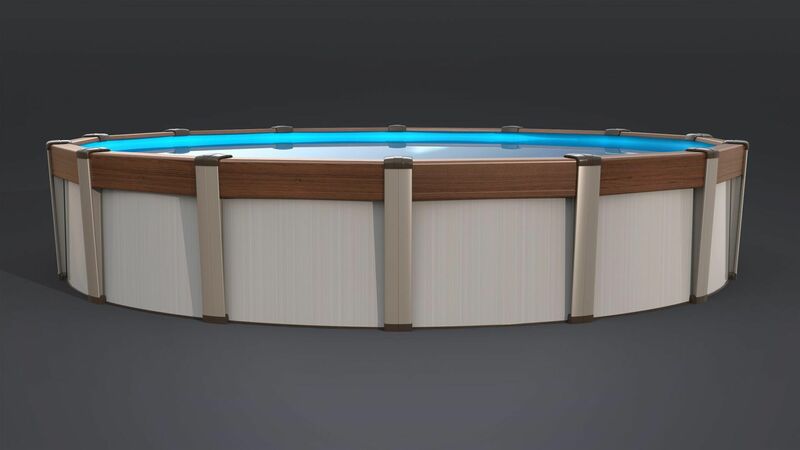 Exclusive, ESP Technology creates a stronger swimming pool from the foundation to the rails! 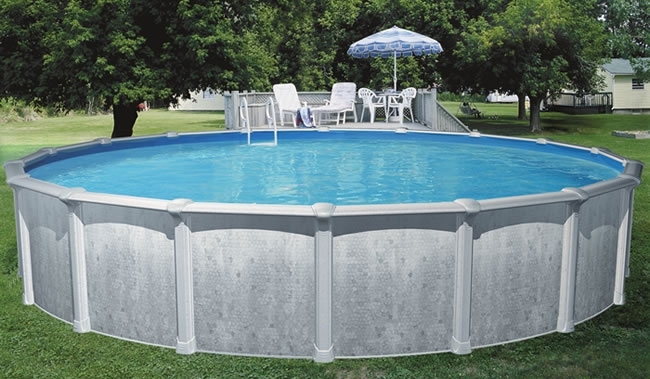 With extra corrosion protection, more uprights and enhanced structural polymer components, Sharkline Pools are durable and long-lasting. Since 1961, the family that started Sharkline Pools has been building pools for your family! 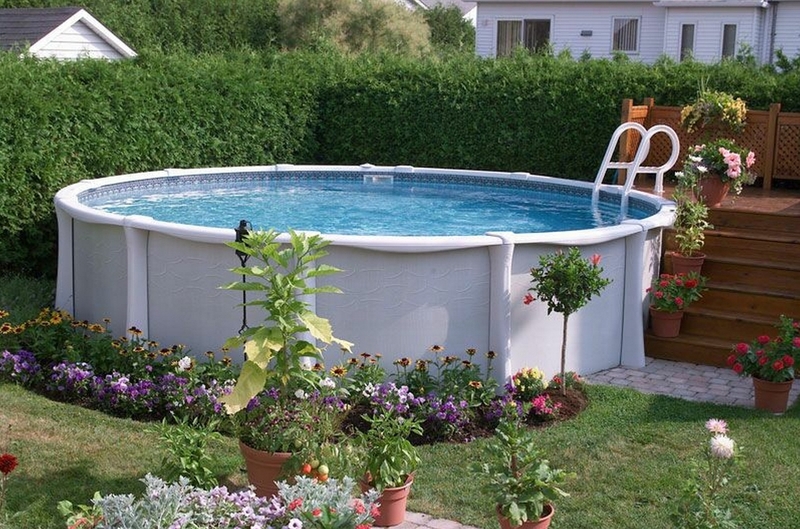 From their Long Island, NY facility, they engineer and manufacture each piece of every pool. 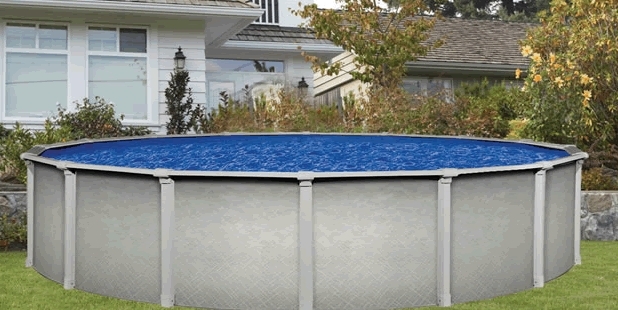 With trend-setting smoky gray walls and matching sleek resin supports, this above ground pool will make any backyard pop while providing hours of fun! Features a resin ledge cover with 7″ resin toprails, steel uprights and resin bottom rails and plates for incredible endurance. Available with 54″ sidewalls. A resin-hybrid pool combines superior design elements for long-term performance. It features a two-piece resin ledge cover with 7” resin toprails. Available with 52” or 54” sidewalls. Strong and stylish, the Infinity pool by Sharkline adds a touch of carefree class to your backyard. Over-sized, 10” resin top rails and 9.5” uprights provide unparalleled strength and durability. Available with 54” sidewalls. The simple elegance of the Morada is sure to complement the look of your backyard. A choice of resin or steel, 9” top rails, combined with 7-1/2” uprights create a strong frame for endless family fun. Available with 52” or 54” sidewalls. With a unique and stylish pattern and shape, the Endeavor beautifies your backyard. Massive, 8” toprails and large uprights offer superior strength and durability. Available with 52” or 54” sidewalls. Add a touch of old-style class with a contemporary-wood-grain finish, combined with a dash of modern LED-lights! Composite wood-grain top rails and uprights, frame a steel bottom and rails for superior durability. Available with 52” sidewalls. As a premier dealer of Sharkline Pools, Zagers outshines other pool dealers in every way! Our experts have helped families get the right pool at the right price for 50+ years. Read our Pool Buyer’s Guide for helpful tips.